Happy Friday love bugs! Made it through yet another week and just like that, we're almost out of January! Hopefully that means warmer weather is on the way soon for all my northern (that's pretty much everyone not here in Florida with me) friends! Being almost out of January also means one of my blogger besties, Amanda, is ALMOST to her wedding day!! Eeeeekkkk! I don't know about you but I can't wait to see pictures and hear all about her big day but for now I'm linking up with her for our Friday Favorites! 1. So now that it appears I'm going to become a train commuter most of the week I'm looking for a bigger bag that I can carry my laptop or at least my iPad with me as well as a few other essential items that I normally wouldn't keep with me. 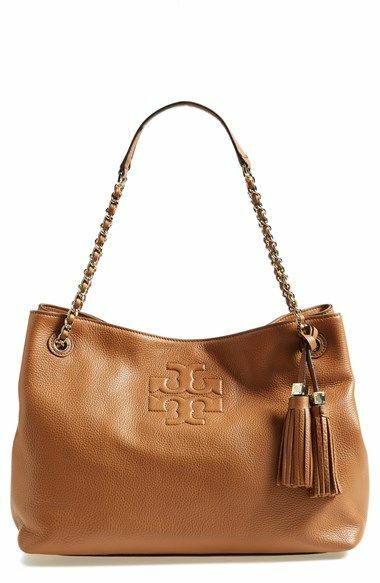 I love this Tory bag (how could you not?) but I also love a few other bags like this one, this one and this one. Any suggestions from my bigger purse carrying friends? I'm usually a small bag carrier so I'm pretty lost right now! 2. I got this adorable Sugar Paper planner from Target this week and I'm obsessed. Pink is quite possibly the farthest from my favorite color but this little planner is just too cute to be bothered by the fact I'm not a huge pink fan. 4. I made this amazing pasta dish this week and I already can't wait to make it again. 20 minutes and one pot?! The perfect easy weeknight meal! 5. Yup, I'm still very much so summer dreaming so when I saw this bikini on Pinterest I fell in love. Darn you Mara Hoffman for making the most amazing swimwear ever. Hurry up summer, I'm ready for pool/beach time, amazing tans and cute bikinis! Hope everyone has an amazing weekend.... or at least more exciting than mine! Be prepared for Instagram updates (if it looks ok) on how the floors are coming along! Wish me luck!! That quote is perfection. Any day ending in champs is a good day! Love the bag and the layered look, so fashionable. That pasta looks amazing, too! I love my Target planner! It's been so helpful so far this year. I can't wait to see what bag you decide on. Have a great weekend! Everyone's been talking about those Target planners. Yours is adorable! That swimsuit is also super fun, too. If only it would warm up so you could wear it!! Hope you have a good weekend girl! Good luck with those floors!!! Happy Friday! That pasta dish looks amazing! Right up my alley. 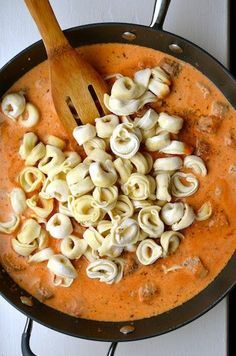 My husband doesn't like tortellini though...not even normal. That quote will remain one of my faves(the champagne) and you totally need that bikini! It would look great on you! xo Have the a great weekend Pamela! I am right there with you - so ready for the warmer weather & summer months to get here! That bathing suit is too perfect. Hurry up summer! Great Minds think alike, I have a Mara suit on my blog today too! Sold out! Boo!! Love that Tori bag and obsessed with those layered necklaces and that fun floral top! Happy Friday love! The quote is perfect, but I am def needing those layered necklaces!! Have a great weekend! Love that bag!! That would be perfect for carrying all your necessities! Omg I've been dying over the Mara Hoffman bikinis! Why do they have to be so expensive?! Ugh! Have a good weekend! good luck with the floors! Send me a pick when it's done! I have that recipe pinned! I'm glad to hear that you liked it...I'll definitely be making it soon then! You can't go wrong with Sugar Paper planners regardless of the color! :) Good luck with the floors, lady! pasta and planners---seriously two of my fave things. i'm serious! So glad you made and liked the tortellini!! It's on my list to make this weekend. I love that bag and the planner is cute too! Hope you have a good weekend!! I love sugar planners, they are the best. I use mine everyday. That tory bag would be a great commuter bag. I use her York tote as my work bag. Love it so much as it has so many pockets. Keeps my nice and organized. Have a great weekend. Love everything about this! I need the Tory and I need the necklaces...amazing! And I have the Sugar Paper planner too (in gold) and just love it! Happy Weekend, girl! Mara Hoffman really does have the best bathing suits! I saw those planners at Target and absolutely love them...they have so many other great options as well! Hope you have a wonderful weekend Pamela! 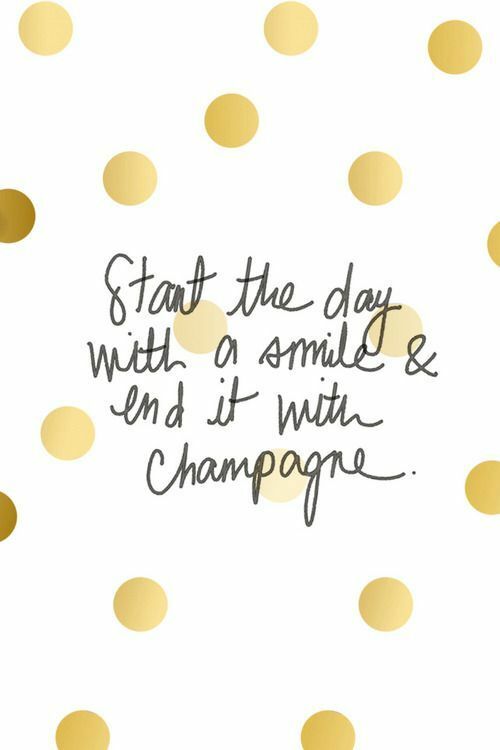 Ending the day with champagne sounds like my kind of day!! That bikini is super cute!! Have a fab weekend!! I love those layered necklaces! Ughhhhh why does her stuff have to be so expensive??? I literally love every single piece but the bathing suit line this Summer is killing it! I think I may have to splurge on at least a top! That bag is gorgeous but telling you from the ultimate bag lady over here......thick straps for sure. I love TB, but she is so out of my budget, haha! And yes, one pot and under 30 minutes for a meal? That is the perfect dinner. That Tory bag looks like it'd be great for commuting and Mara Hoffman really does make the cutest swimwear. I hope you have a great weekend! 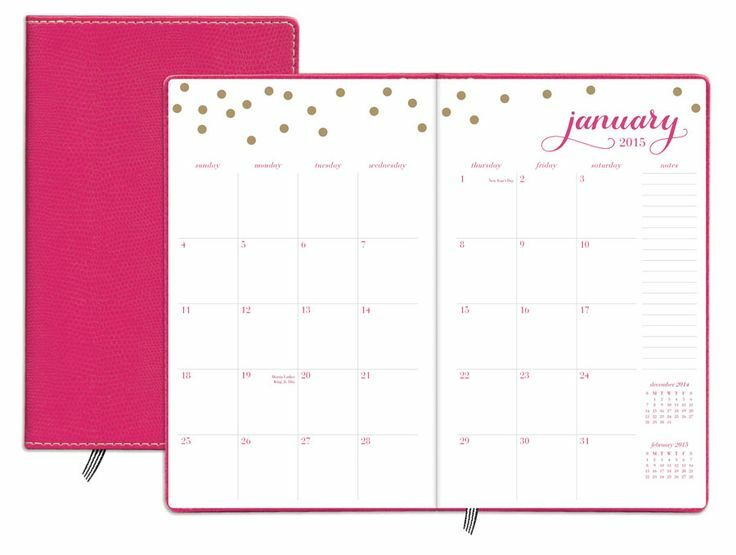 I seriously love every single one of these things--I LOVE pink and now am totally going to be on the hunt for that planner :) Plus, now I kinda wish I had a commute so just so I had a good excuse to buy that Tory--so cute!! What a great new planner I love Sugar Paper LA products I am so happy that they now have products avalible at Target! That layered look is totally you. Time to start shark teeth-hunting next time you're at the beach ;) Happy weekend! That pasta looks delicious. I love layered necklaces but have the hardest time doing it and making it look good. I just got a planner from Target too but it is nowhere near as cute as yours. jeal. this post just makes me wanna go shopping. i really need a bag that can double duty the purse and laptop but i always have such a big purse. love the layered necklaces! i just got some more accessories today and doesn't that just make a girl feel better? :) happy weekend love! That purse is gorgeous! I have a white and gold sugar paper planner that I am in love with! I hope yours is wonderful for you too! I really like the layered necklace look, but I always have a hard time layering my own. I think I need a few more pieces!!! Have a great weekend! Ending the day with champs sounds like the best idea ever, count me in! I love your 5! That tory bag is soo cute, and I love that planner! Champagne always makes me smile. Adore that tory bag. Adore! I have a similar bag and use it all the time. And that tortellini dish looks so good! 20 minute one pot recipe!?! yes please! Love that bikini and that planner! :) Thanks for sending up northerner's some well wishes for warmer weather! Soon! Hopefully!